This is a 18-year-old female who is here for evaluation of suspected allergic reaction to mosquito bites. One year ago, she had two separate mosquito bites that caused delayed increased swelling and redness (thigh and ankle). Photos show erythema and swelling approximately 15 cm in size. They were associated with delayed chills and fatigue that lasted for 3 days each. No immediate systemic symptoms. She denies history of tick bite or rash with circular erythema with central clearing. The symptoms resolved after 3 days. The patient also reports symptoms suggestive of allergic rhinitis. What test would you recommend? 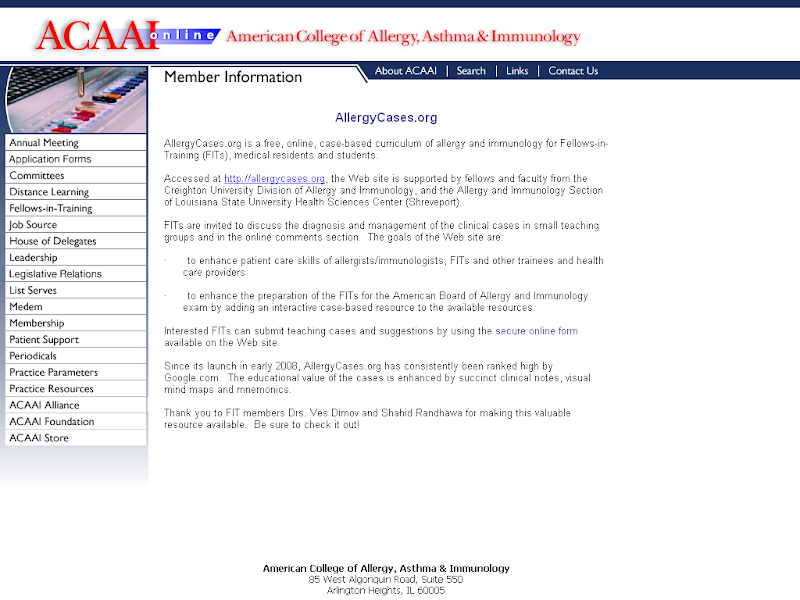 Percutaneous skin testing with indoor, outdoor allergens was negative. There is no standardized test for mosquito. Large local reaction to mosquito bite with delayed symptoms of fatigue and chills (Skeeter syndrome). No immediate systemic symptoms or delayed anaphylaxis. There is no standardized skin test for mosquito. ImmunoCAP sIgE can be helpful in some patients but the sensitivity is low. Some of the reactions are IgG-mediated and they will not be detected by an IgE test.